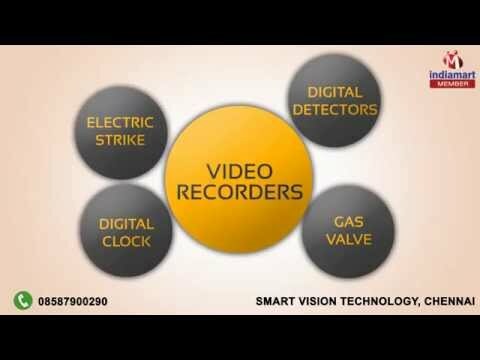 Welcome to Smart Vision Technology, established in the year 2011, We are the leading company which engaged in the manufacturing, supplying, trading, importing and exporting of Security Systems. Our experts carry out the manufacturing procedure in accordance with the approved industry norms and thus, ensure these offerings to be of unmatched quality standard. For our valued customers, we have brought forward Burglar Alarm Systems, Access Control Systems and Power Supply Units, capable of delivering excellent performance along with reduced maintenance cost. These products are used widely in corporate houses, commercial places, government buildings, public premises and homes as well. We are best among the all competitors due to our features which are unmatchable with any other organization. We import our products from China, Malaysia and Taiwan. We export our products to UAE.